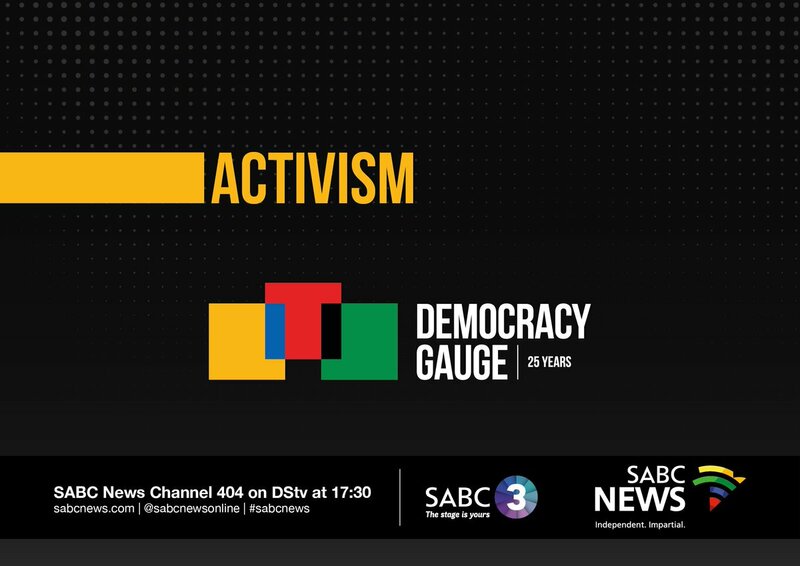 Media Monitoring Africa's Director, William Bird speaks to Leanne Manas about #SABC . 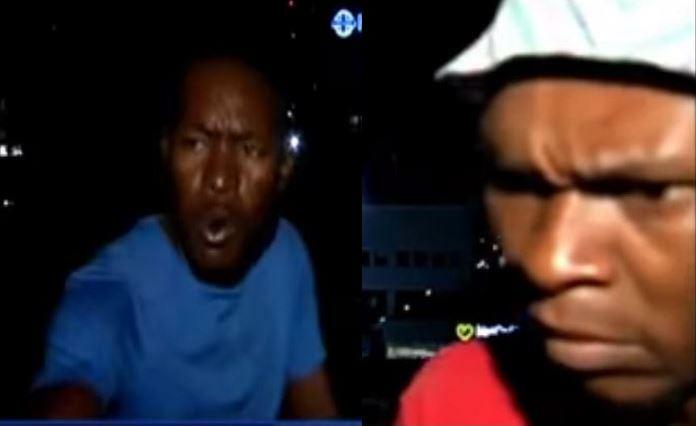 [Watch] #SABC to pay needletime (airplay) royalties for the first time. 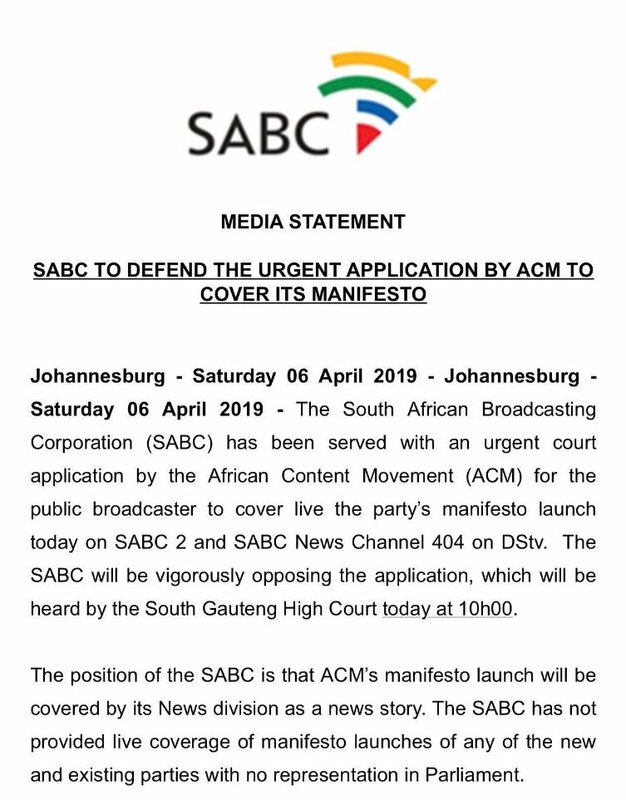 #SABC New spokesperson is Vuyo Mthembu. 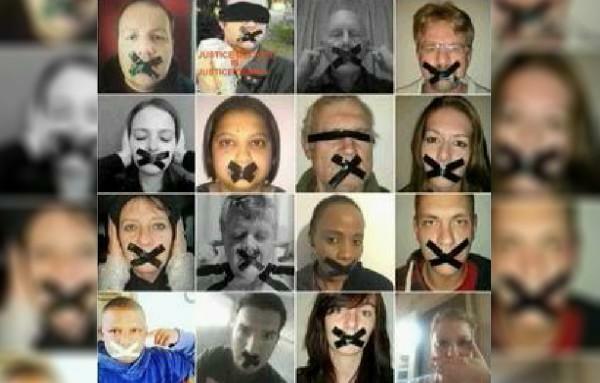 #SABC Mkhize says the SABC's finances have been a concern for a number of years. 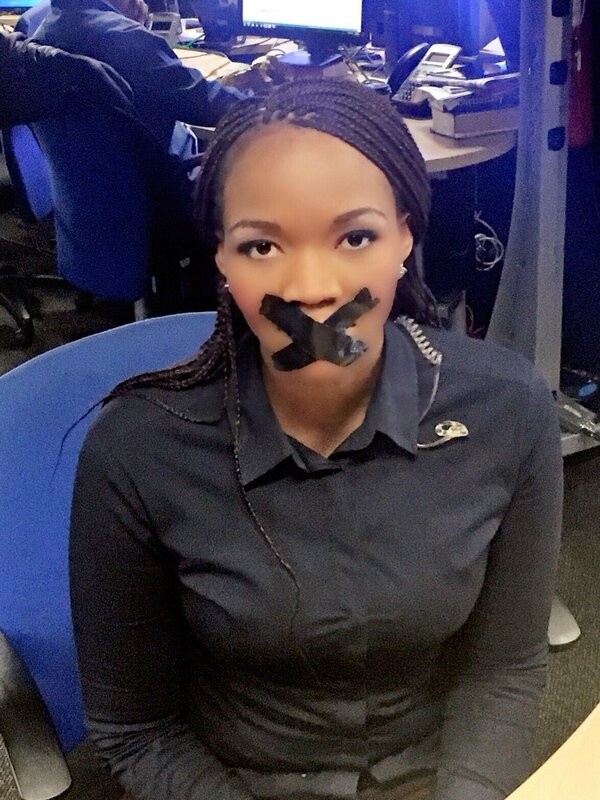 #SABC Comittee chair Hlengiwe Mkhize could not recall when last the public broadcaster was profitable. 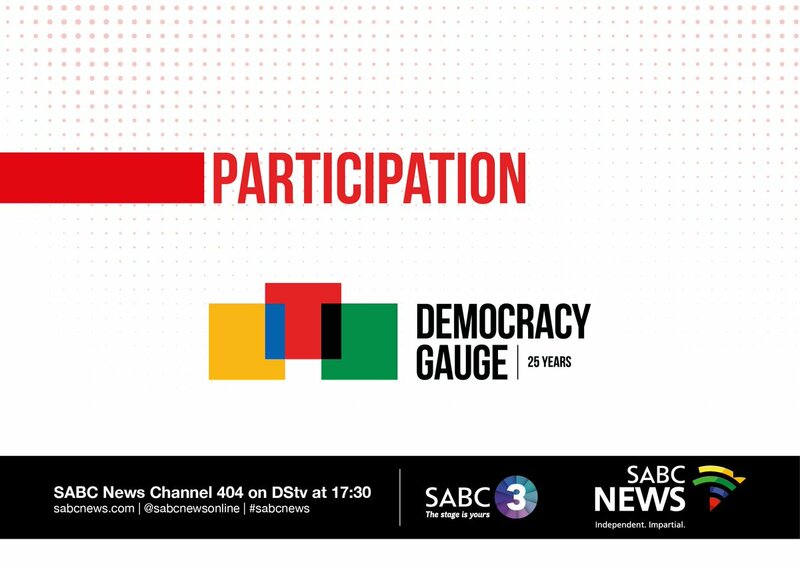 Catch today’s installment of #DemocracyGauge airing on #SABC 3 and DSTV Channel 404 at 17:30. 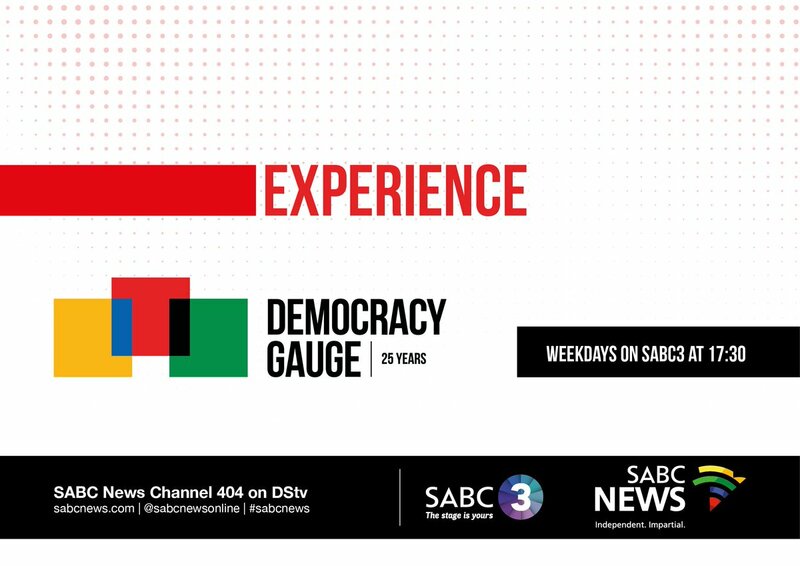 Catch today’s instalment of #DemocracyGauge airing on #SABC 3 and DSTV Channel 404 at 17:30. 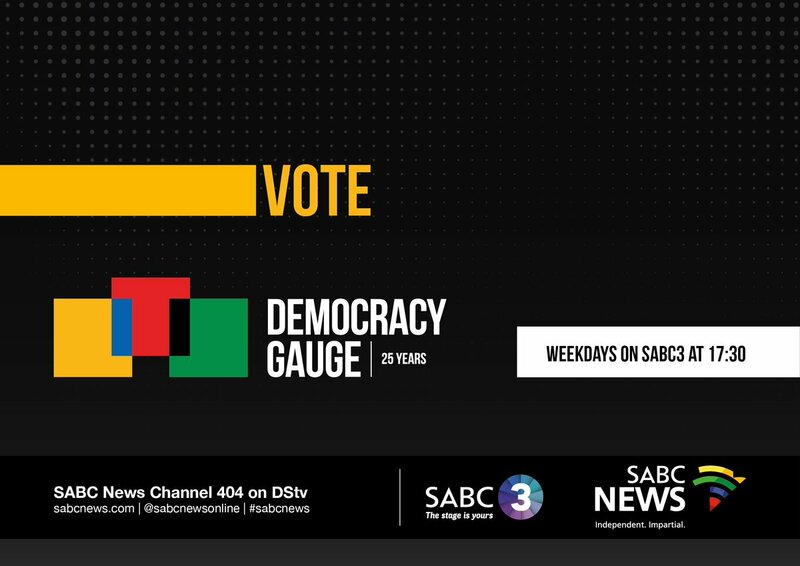 BREAKING NEWS: #SABC made a net loss of R411 million in 2015/16. 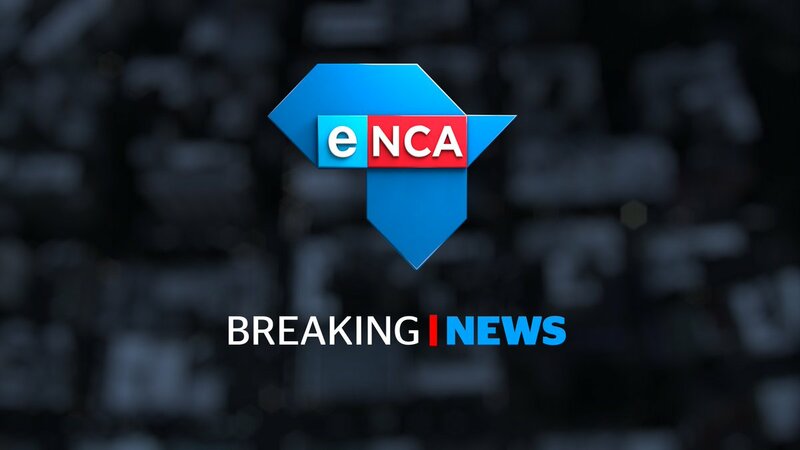 BREAKING NEWS: Two #SABC board members, Krish Naidoo and Vusi Mavuso announce their resignations in Parliament.